Empress Schuck returns to doing teleseryes in ABS-CBN via the upcoming series Asintado. This is her first full-length Kapamilya teleserye after three years. Empress Schuck returns to doing teleseryes. She is included in the upcoming ABS-CBN drama series Asintado, starring Julia Montes, Shaina Magdayao, Paulo Avelino, and Aljur Abrenica. A short glimpse of her character was seen in the teaser. 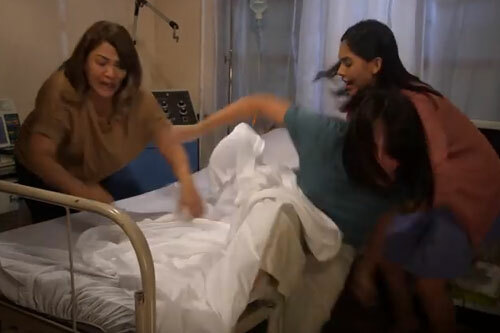 Empress was seen helping Julia's character after the latter wakes up from a coma in a hospital. 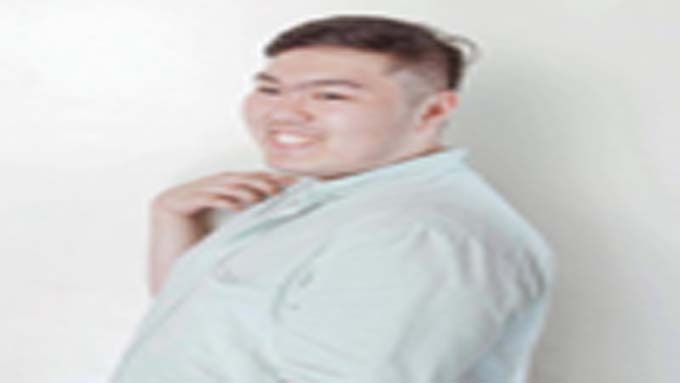 It is believed that her character belongs to the side of Cherry Pie Picache and Aljur, who will help Julia take her revenge on the characters of Shaina and Paulo. On January 1, Empress shared a promotional poster of Asintado on her Instagram account, where her face is also seen. She wrote in the caption, "What a start of the year." What a start of the year ???? 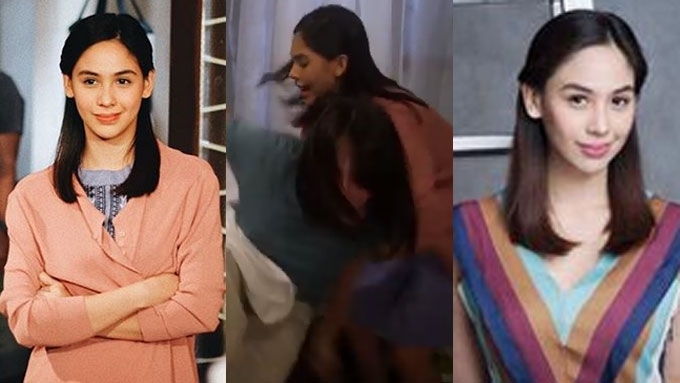 Empress already teased about her inclusion in the show through her Instagram post last November 2017, when she posted a picture while wearing the same outfit she had in the teaser of Asintado. She only wrote in the post, "When you know its gonna be a great day"
When you know its gonna be a great day ???? This will be the first time that Empress will have a regular role in a teleserye after three years. Her last regular teleserye was the GMA-7 afternoon show Kailan Ba Tama Ang Mali, which ran from January to April 2015. Before the end of the show, Empress announced that she is pregnant, causing her to temporarily take a break from doing soap operas. In 2017, Empress returned to showbiz via the ABS-CBN drama anthology Ipaglaban Mo. Since then, the Kapamilya network's "Empress of Drama" kept herself busy by doing several guest appearances in the drama anthologies of both ABS-CBN and GMA. In August 2017, Empress had a short role in the Kapuso action series Alyas Robin Hood 2 as the younger version of Jaclyn Jose's character. On the weekend of December 2-3, 2017, Empress was seen in both ABS-CBN and GMA shows. She was the lead actress in the special episode of Maalaala Mo Kaya about HIV on December 2. The next day, on December 3, Empress also defended her winning title in the Kapuso game show All Star Videoke. 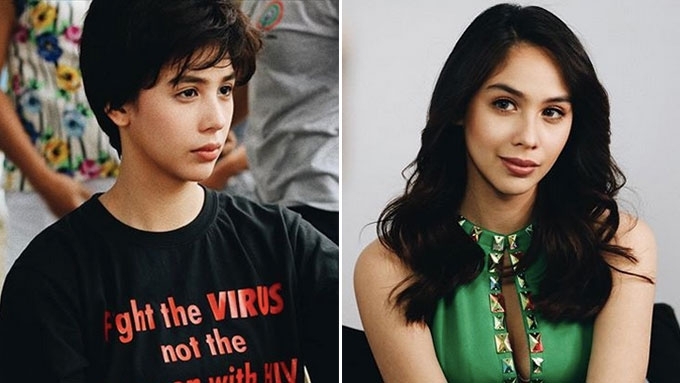 She explained on an Instagram post that since she is a freelancer, the 24-year-old actress is allowed to do guest appearances in both networks for as long as she is not included in a teleserye. 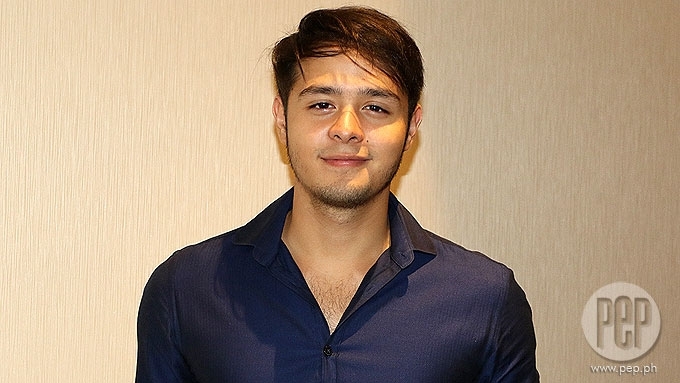 Prior to her inclusion in this Kapamilya show, GMA actor Martin del Rosario said that Empress is also included in the upcoming GMA-7 show series Let The Sunshine In, which is produced by a blocktimer. However, the show has not aired yet on TV. Now that Empress is in Asintado, this might indicate that Empress will temporarily take a break from doing Kapuso shows. The new Kapamilya show, according to its full trailer, will air beginning on January 15. 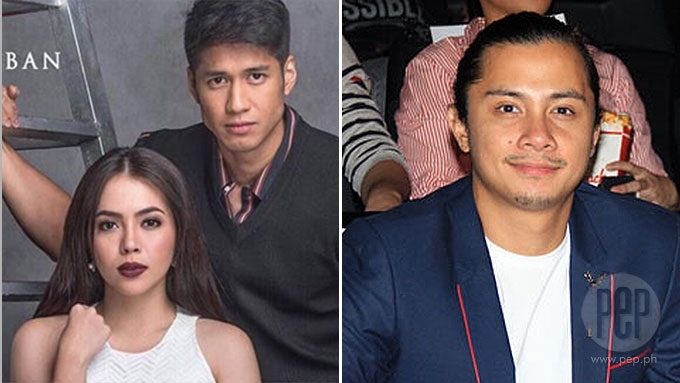 No timeslot has been announced yet, but it might replace the afternoon series Pusong Ligaw, which will end on January 12. TV addict-turned-PEP Guide writer. For more local TV and movie updates, follow @jimpylosophies on Facebook, Twitter, and Instagram.